Team continues to give good performances as on Sunday 9th January India defeated South Africa in one-off T20 match by 21 runs that was played in Durban. India elected batting first after winning the toss and scored 168 runs for losing 6 wickets in 20 overs. 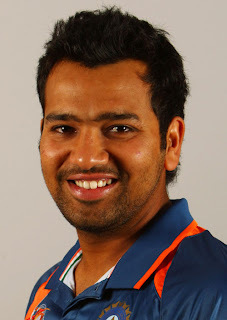 Rohit Sharma was top scorer with 53 runs. South African team was able to make 147 runs for 9 wickets in 20 overs and lost by 21 runs. 67 runs of Morne van Wyk where also not able to save South Africa from defeat.